Summary: Advancements in ion beam etching/milling equipment has led to new features, functionalities, and quality-driven measures. The process of ion milling and ion beam etching requires an efficient platform for both the research and development of thin film applications. Numerous manufacturers are pumping out new and improved models that can be configured around your preferred setting or use. Here are some examples of technologies that go above and beyond your normal sputter deposition system. Sputter deposition requires versatility and a keen eye for detail. Depending on the application, certain ion beam etching systems can eth through photo-resistant materials and other masks to produce patterned substrates. Furthermore, for single wafer substrates, some designs are configured with a high cooling flow substrate system to ensure that the substrate stays below 50 degrees Celsius without losing the high power of the beam density. Direct water cooling is implemented through the means of hollow shaft ferro fluid feed systems, with stepper motors being responsible for the rotation and tilt of the substrate. These systems are continuously being reinvented with the end goal of providing the user with new and improved ways of incorporating ion beam deposition into the etching process. In the past, sputtering systems were limited to single layer deposition. Nowadays, new systems can create multilayer deposition of thin films onto single wafer substrate of any size. The rapid increase in technology is allowing users to do more and pursue new ways and techniques to etch. 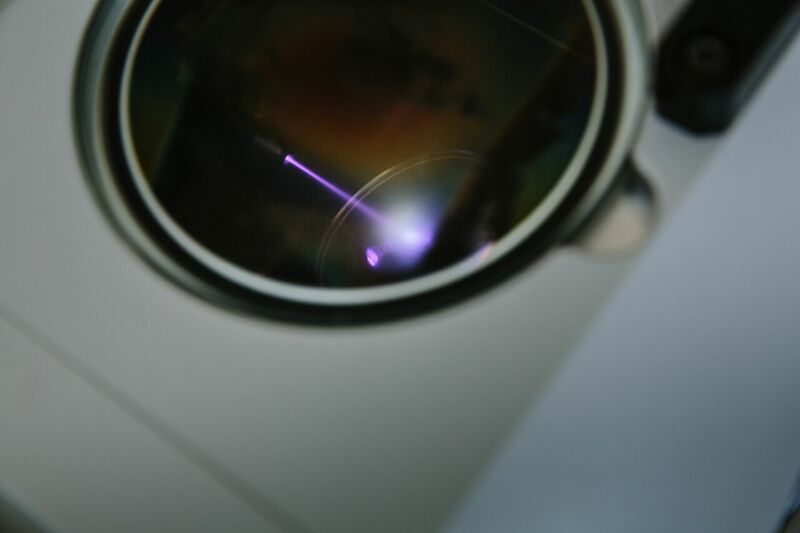 Since all ion beam etching must be performed within a clean environment, the manufacturer needs to focus on providing an etch module that can perform in a setting without contaminating the space. System components, such as shields, are now easily accessible on the system itself. Additionally, other serviceable items such as high speed vacuum pumps dictate a reduction in ion beam gas collisions, which in turn affects the quality of the substrate. The emphasis always relies on a clean and high-quality substrate. The process employed must maintain an etch module that ensures low base pressures throughout the entire sequence. Some modules will include double door etch modules within the service area to ensure that the load-lock chamber will achieve the aforementioned low base pressures. This is a key component that keeps the substrate quality-driven and ready for production. All of these factors are crucial segments – think of it as a piece of a puzzle.